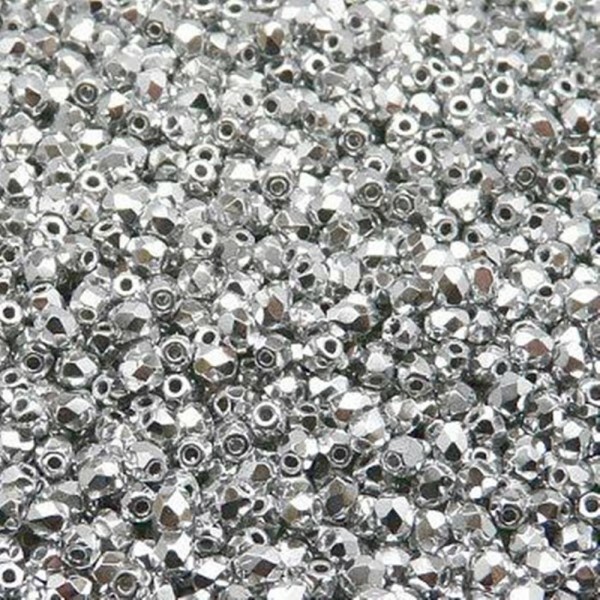 Czech fire polished beads, silver, 2 mm, 100 pcs. 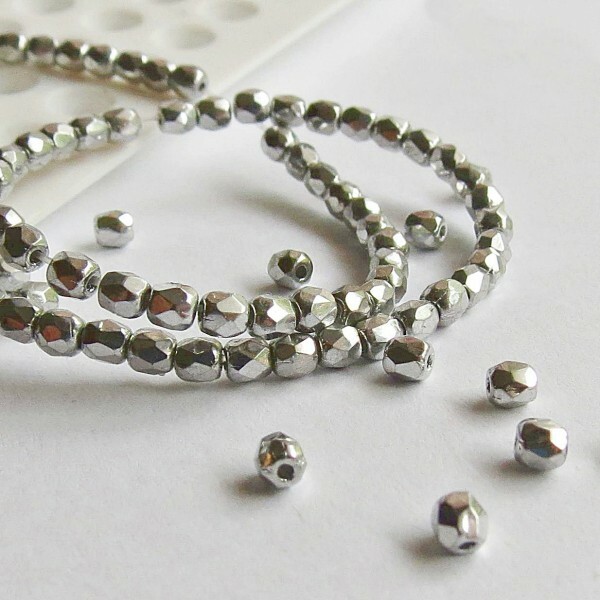 > Firepolished beads>Round 2 mm>Czech fire polished beads, silver, 2 mm, 100 pcs. Czech fire polished beads with Crystal Labrador silver coating.